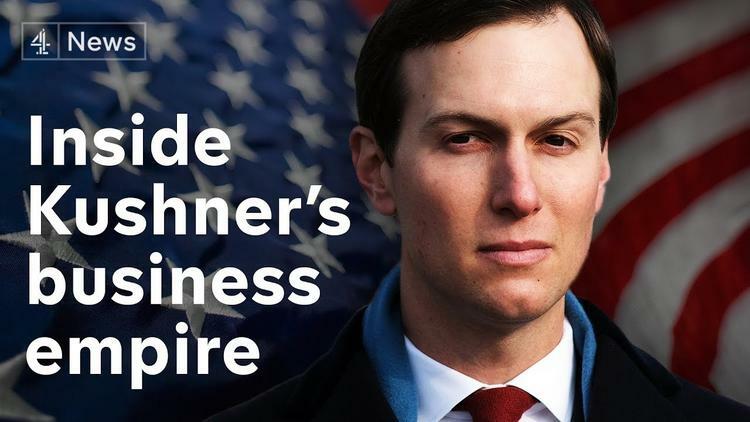 White House official Jared Kushner’s Middle East peace plan “once included a massive land swap proposal in which the Palestinians would get Jordanian land and Jordan would get Saudi Arabian land”, reported the Times of Israel. The claims are made as part of a new book published this week called “Kushner, Inc.: Greed. Ambition. Corruption. The Extraordinary Story of Jared Kushner and Ivanka Trump”, authored by British-born journalist Vicky Ward. In a chapter on US President Donald Trump’s first foreign trip, Ward wrote that “Saudi Arabia was… the key to Kushner’s burgeoning Middle East peace plan”.